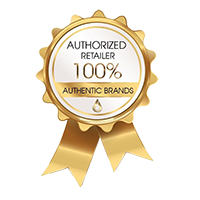 Explore our premium natural and organic skincare products for your face and body from award winning certified skincare brands from all over the world. Our ranges include skincare products specifically formulated for acne prone skin, oily to combination skin, dry and mature skin. Choose from night creams, serums, scrubs, masks, enzyme peels, face and body oils, soaps, shower gels, anti-cellulite products, and beauty balms.